Everyone love hairs because it plays a vital role in defining individual looks and face. They might have a question in mind that what oil, shampoo, natural remedies to try for hair growth? Women love the long and thick hair. There could be few reasons for hair loss like a Nutritional deficiency, hormonal imbalance, Stress, Hair-styling products etc. 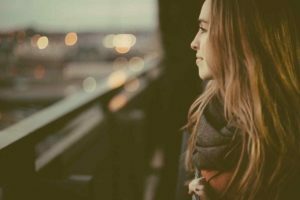 Ancient times hair loss was a sign of aging, but in the metro cities due to hectic lifestyle, disorder eating habits and the pollution made younger generation face hair loss. 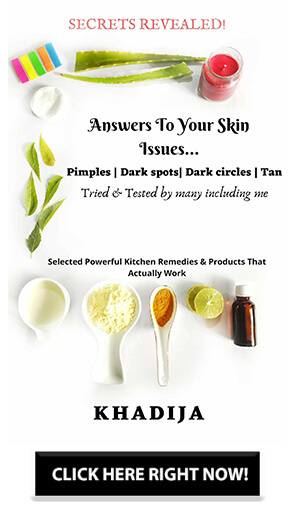 As instant solution individuals prefer by consulting dermatologist. Natural remedies are one of the best for hair problems to try for as it has no side effects. It is one of the methods can be tried for hair growth. Onion juice is one of the old and most effective remedies. It contains sulfur that encourages collagen production in the tissue which helps in the re-growth of hair. The smell of the onion is very strong. Some people might be allergic to onion juice. Take a few slices of onion and squeeze the juice from it and apply it on the scalp using a cotton. Keep it for 10-15 min before head bath. This process can be done once a week. It is good for both skin and hair nourishment. 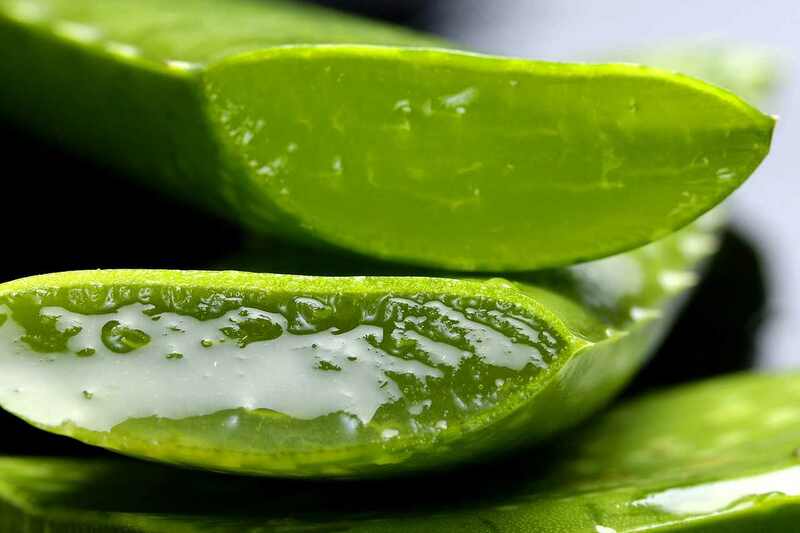 Aloe vera helps to remove the dead skin cells from the scalp which prevent hair growth. It also helps to reduce itching and dandruff. The extract of aloe vera helps to keep hair healthy and shiny. Take out the fresh extract from aloe vera leaf and apply it on the scalp. Leave for 45 min and wash with mild shampoo. Use it for once in a week. Amla is a very old and important plant in the Indian medicine system. It is rich in vitamin C as well as antioxidants and nutrients. 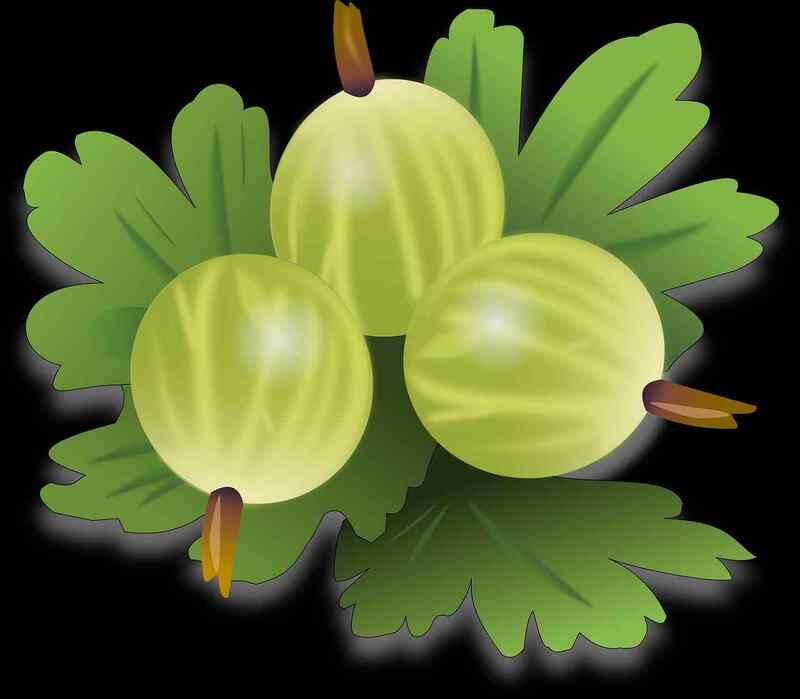 Gooseberry Strengthens the hair follicles and makes your hair to grow. Take a two tablespoon of amla juice and lemon juice. Mix it well and apply it on the scalp and leave it for 2 to 3 hours. Wash it off with water. Try this for once a month. Curry leaves are not there only for kitchen purpose. Leaves are rich in Vitamin A, B, phosphorus, calcium, iron. So we should always try to eat it. It assists in the scalp restoration process and repairs the roots. In a pan heat coconut oil and add 8-10 curry leaves. When the leaves turn black turn off the heat and strain the oil. Let it cool and then apply oil on the scalp. Leave for one hour and wash it off. Use it for once in a week. The most used home remedy is coconut milk for natural hair growth. It is rich in iron, potassium. The coconut milk contains all the essential nutrients required for healthy hair. It helps to boost your hair follicles and promoting hair growth. Extract fresh coconut milk by grating coconut. Apply it for scalp with the help of cotton and massage it for 3 to 5 min then wash it off. It is considered as the oldest method for growth of hair. Fenugreek is enriched with proteins and nicotinic acid. Fenugreek hair masks helps to reduce the issues like dryness, hair thinning. Add a tablespoon of this herb, water, and coconut milk and make a fine paste. Apply it on hair and leave it for half an hour. Wash it off with a mild shampoo. That is it guys. Hope you found this article about “Home remedies for hair growth” useful. 6 Effective Home Remedies for Hair Growth and thickness that works Everyone love hairs because it plays a vital role in defining individual looks and face. Wonderful information on steps needed to be taken to prevent hair fall. I have found out that virgin coconut oil is very useful for having a strong hair and that is also smooth and prevents dandruff from affecting your hair again.